A large-sized cotton stole, made by reproducing designs of a vintage blanket. 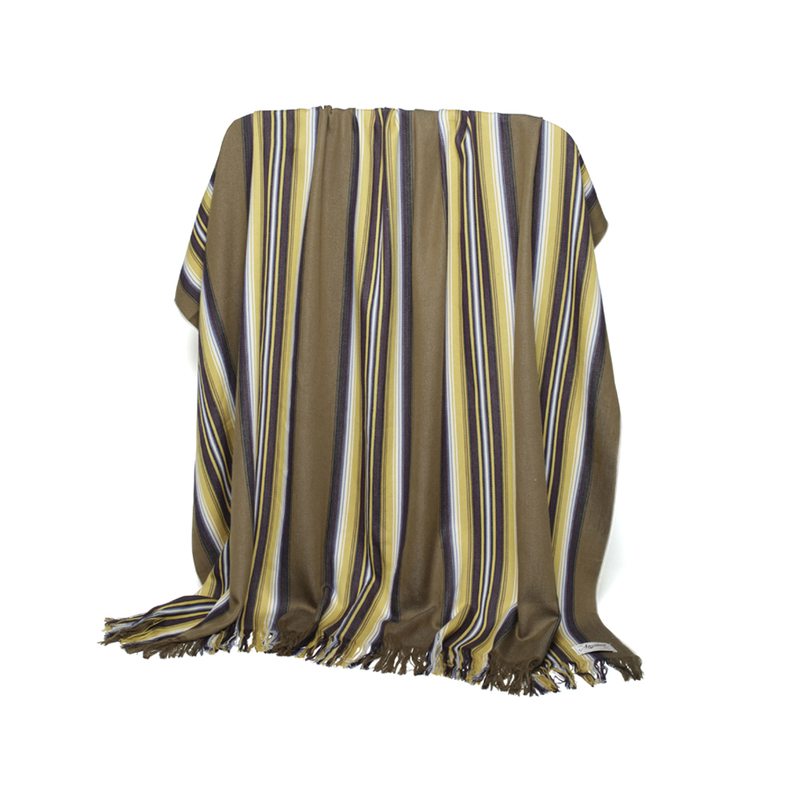 The stripe fabric is made from a dobby loom to create a three-dimensional character. The large size enables versatile use.